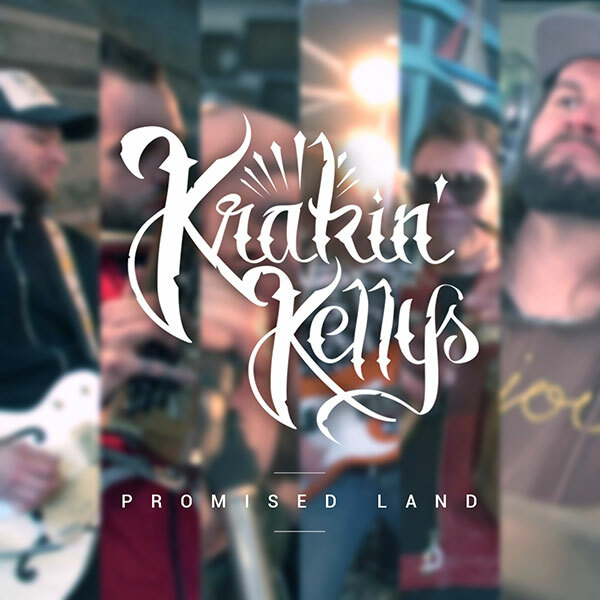 New album "promised land" out now. 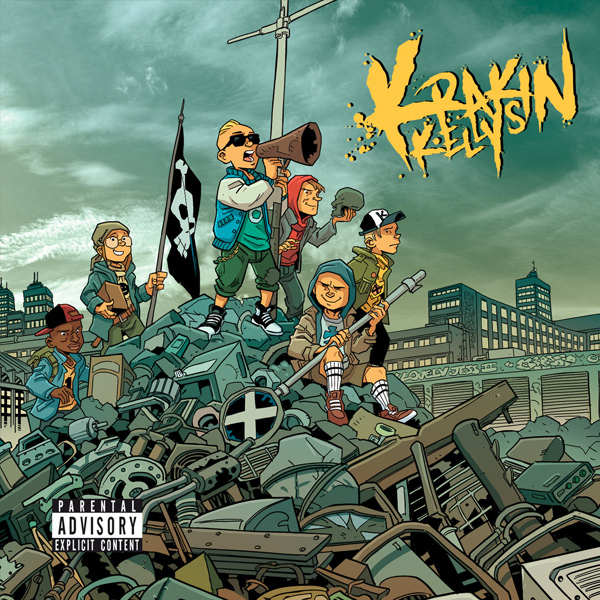 Official Release party, March 31th. Check out our tour dates. Brand new clip ! 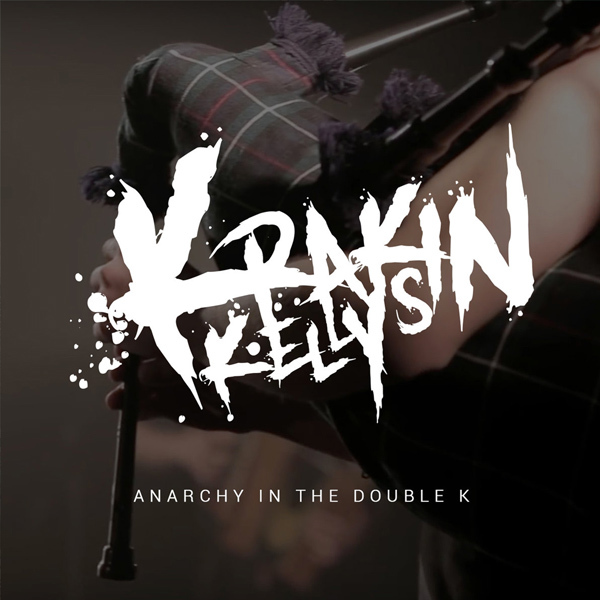 Anarchy in the double K is the first single of the new album. 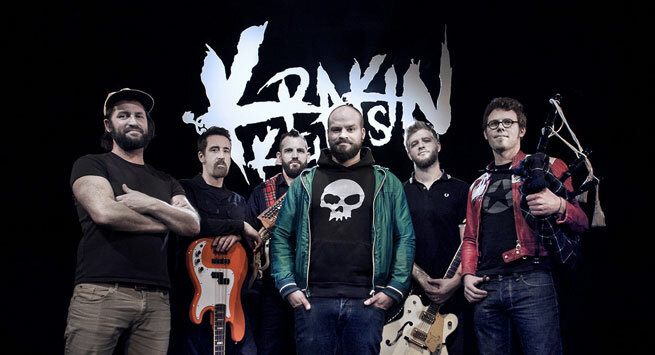 Krakin' Kellys will play in Arlon (B) with THE ROUGHNECK RIOT (UK) for the St Patrick's day 2018. See you in March ! 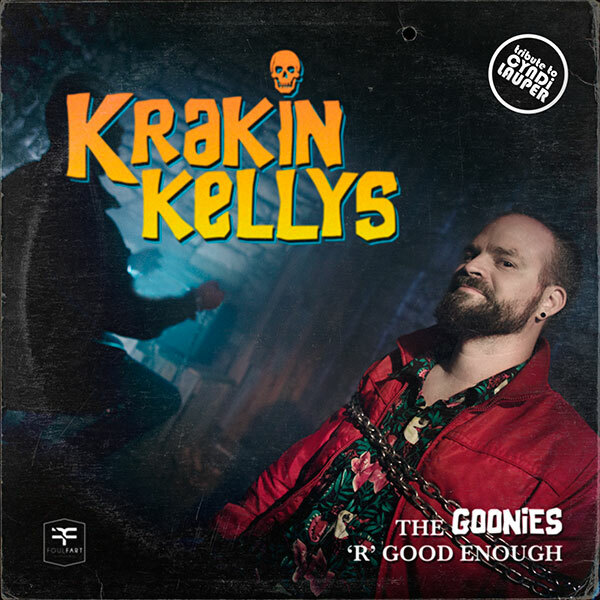 Tribute to the Goonies ! The Goonies 'r' Good Enough ! 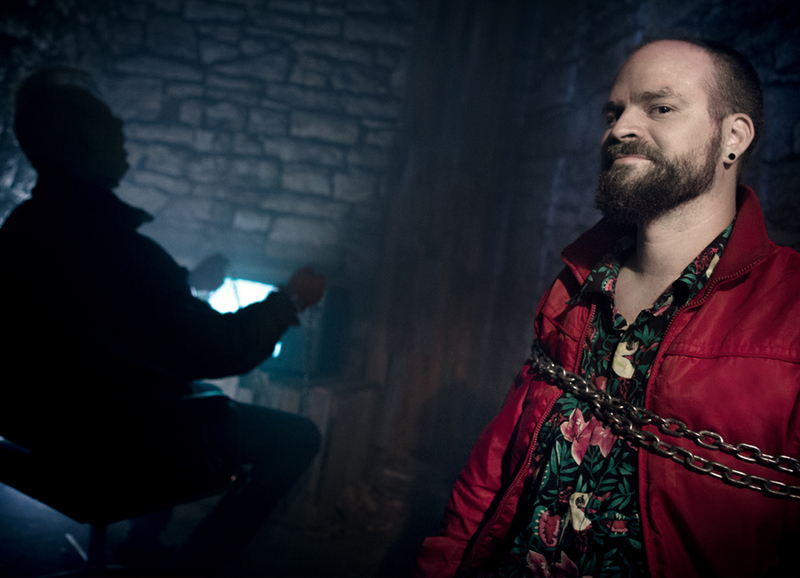 When 80's pop-culture meets celtic rock ... Sloth & Chunk are back ! 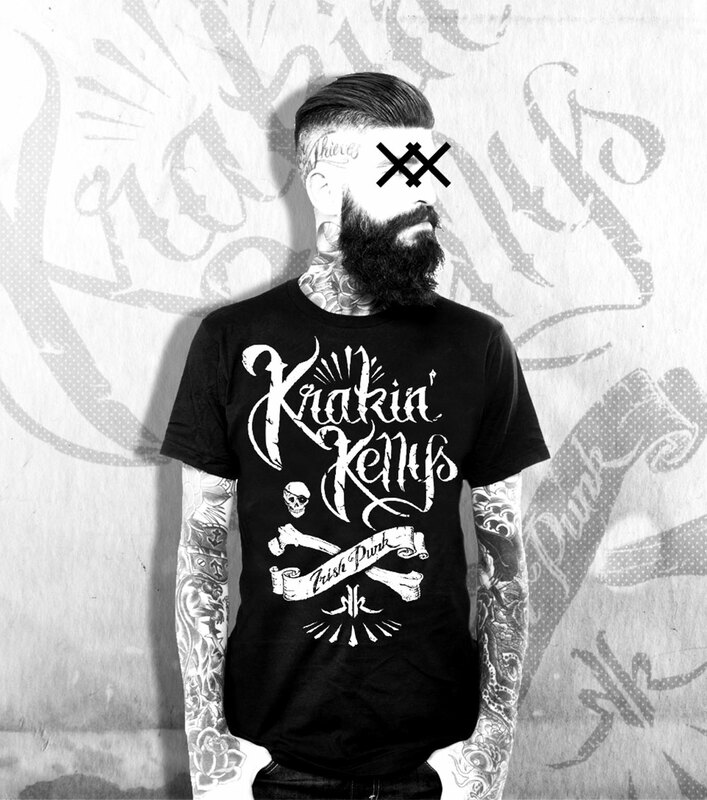 What happens when traditional Irish Rock n’Roll meets American Punk music? A rather unique blend, courtesy of Belgian Krakin Kellys! 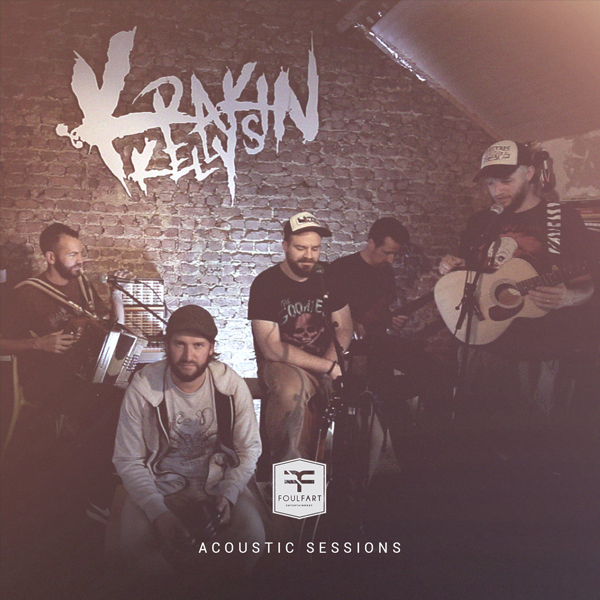 Krakin Kellys were indeed born in a unique space within European music scene, somewhere at the intersection of ol’Dublin’s pubs and Larry Clarke’s movies. 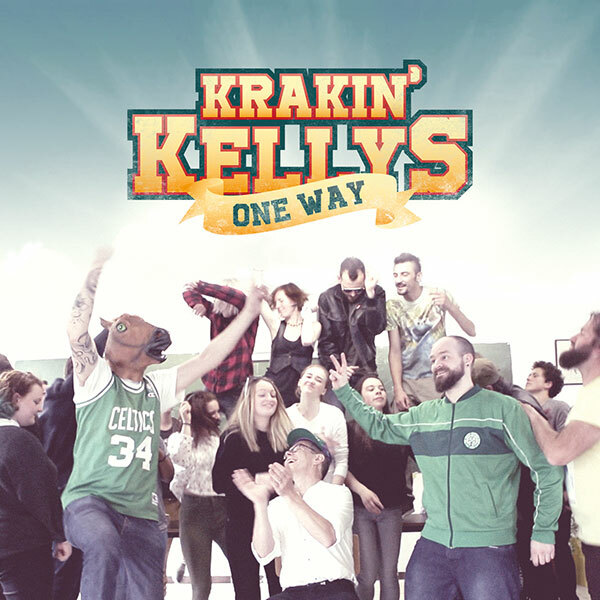 Taking the opposite line from the genre’s godfathers, Bostonian Dropkick Murphys, Krakin Kellys songs begin with punk-rock riffs, which they then unite with Eire-inspired melodies. 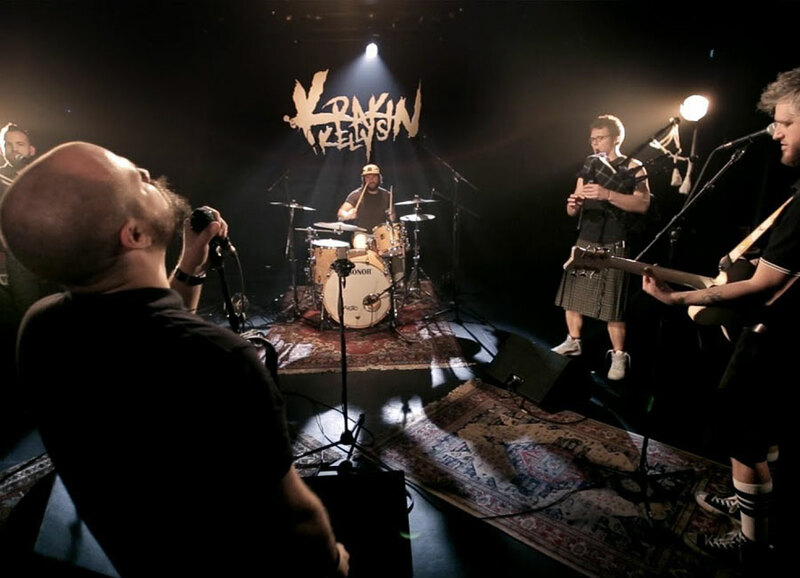 For one evening, angry microphones and greasy bass lines meet bagpipes, flutes and accordion for a drunken party which will leave everyone pumped up! 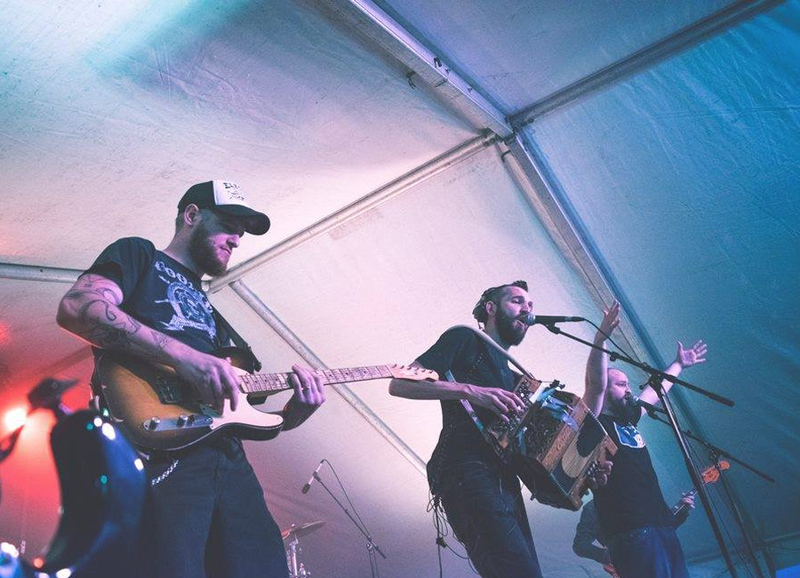 A complete list of festivals and concerts to be held soon! 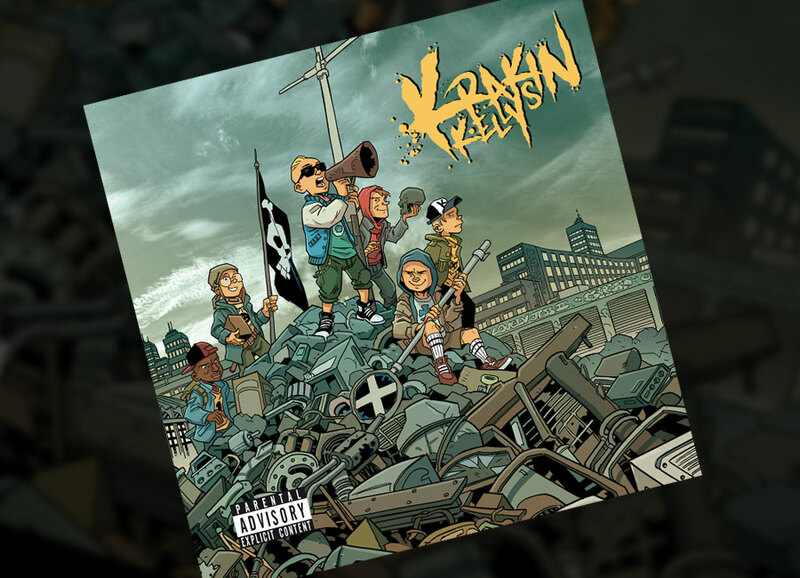 Single and all music albums we released since 2017 ! 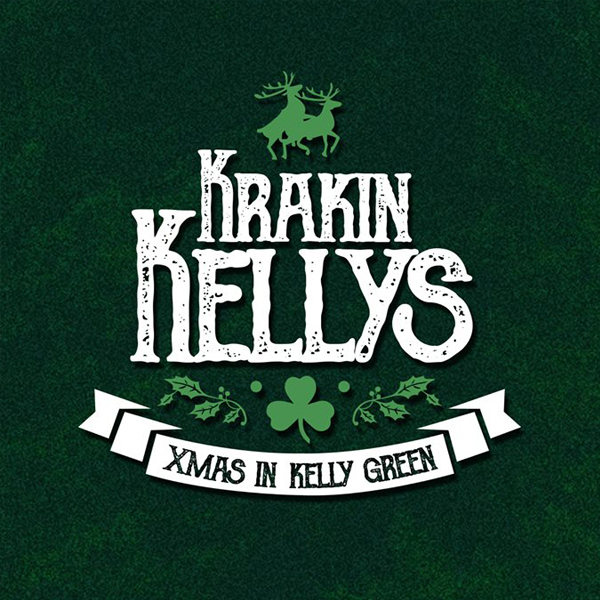 Do you want to book Krakin' Kellys ? 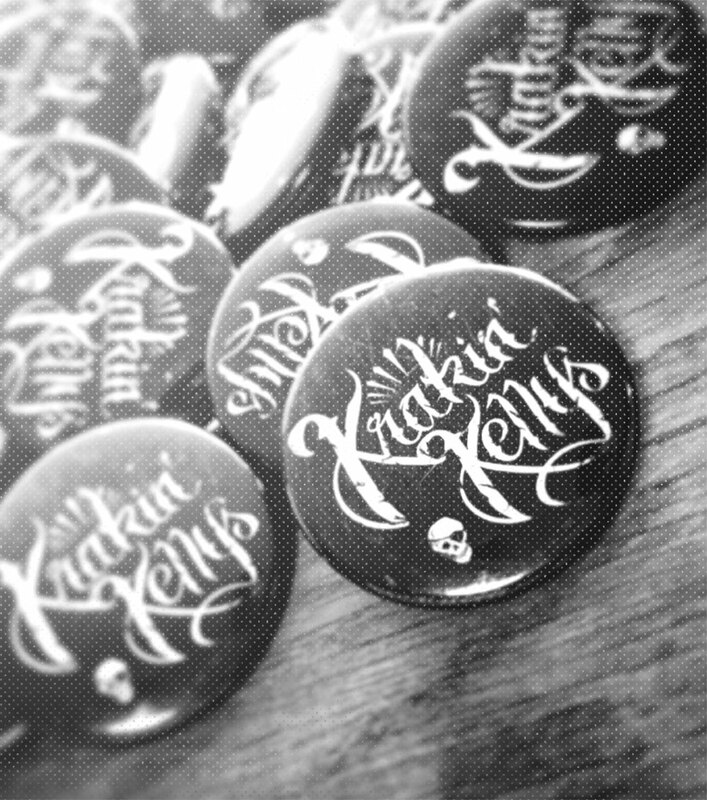 2017 © Krakin' Kellys - Foulfart Entertainment - All rights reserved.